Hawkins, C.J. & Pearce, D. W.
3. 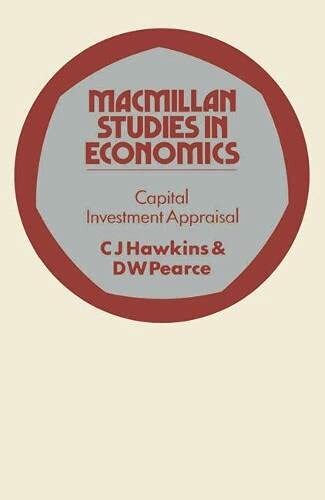 Capital Investment Appraisal (Study in Economics) Hawkins, C.J. and Pearce, David W.
Hawkins, C. J.; Pearce, David W.